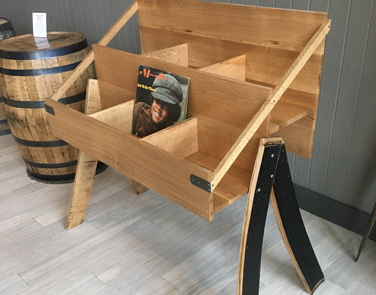 White oak and reclaimed barrel wood. 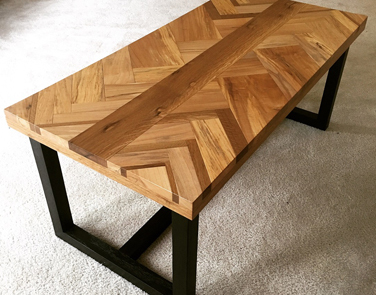 A spin on the herringbone pattern with maple and oak. 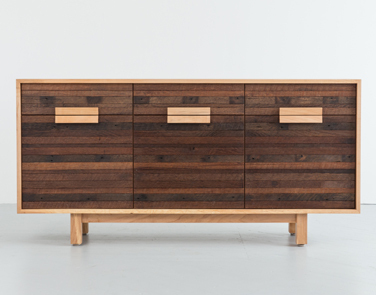 A balance of new, old, and a little something sweet. 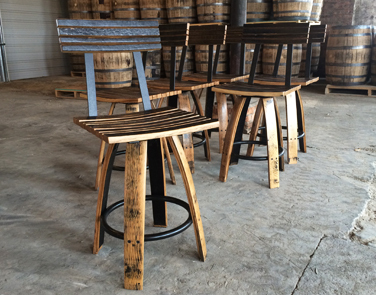 Bar stool built with repurposed whiskey barrel oak. 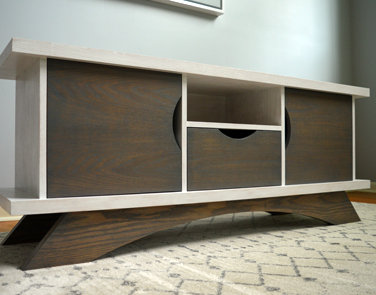 A contemporary spin on a classic. 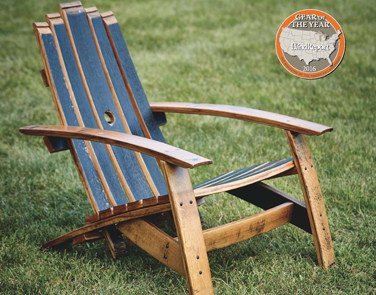 The traditional adirondack built with repurposed whiskey barrel oak. 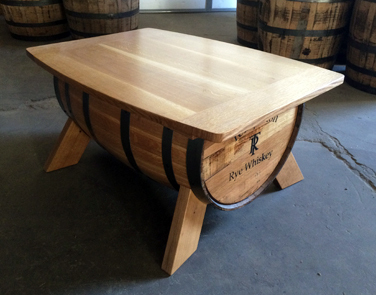 Coffee table meets the whiskey barrel. 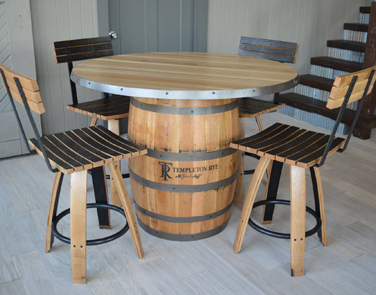 Repurposed whiskey barrel joined with an oak and steel top. 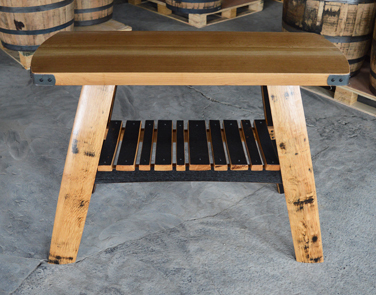 Quartered white oak and reclaimed barrel wood.